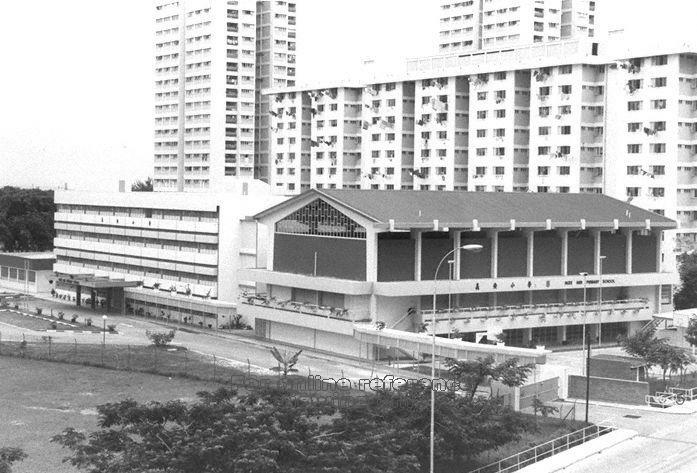 Ngee Ann Primary School was formerly known as Ngee Ann Girls’ School. 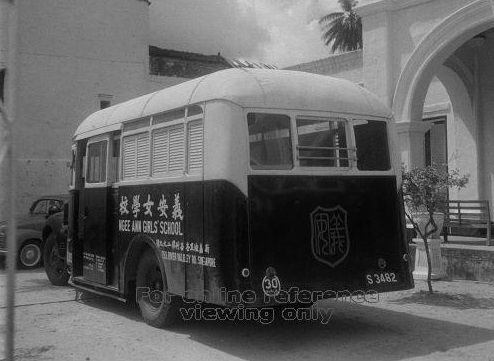 In 1940, Ngee Ann Kongsi set up this institution to encourage education for girls. The school ground was situated at 229, River Valley Road, where Teo Yeonh Huai Kuan stands today. During the Japanese Occupation, the girls’ school was forced to close down but was reinstated shortly after the war. 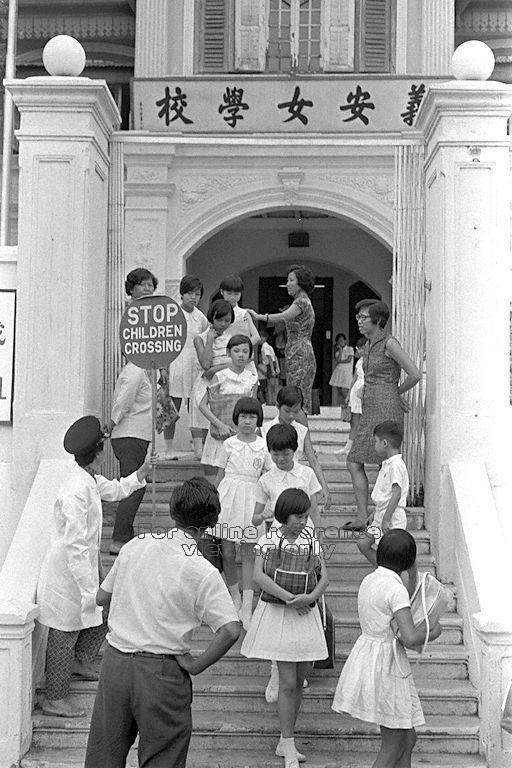 Ngee Ann Girls’ School played its role well in the community until the 1960s; due to the government’s resettlement program, many families moved to the new public housing complexes. Such demographic shift affected the enrolment of Ngee Ann Girls’ School. Despite admitting male students in 1967, the enrolment continued to fall significantly. In 1978, the school was relocated to Marine Parade and was subsequently renamed Ngee Ann Primary School in 1980. 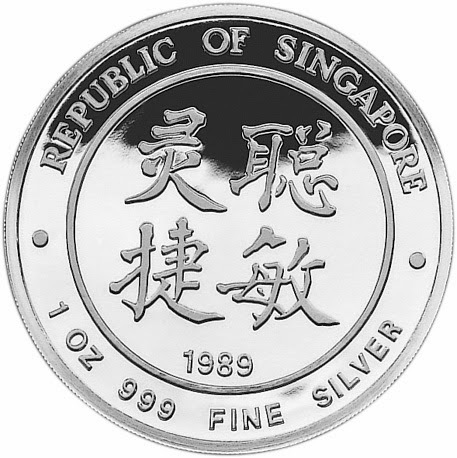 Throughout the years, Ngee Ann Kongsi continues to contribute generously to the school. The infrastructure and amenities of Ngee Ann Primary school are constantly upgraded to ensure an optimal learning and teaching environment. Education is a priority of Ngee Ann Kongsi’s contributions of the society.